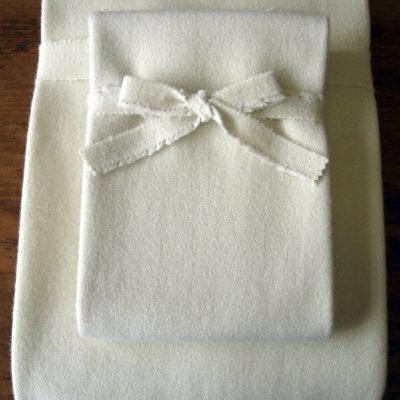 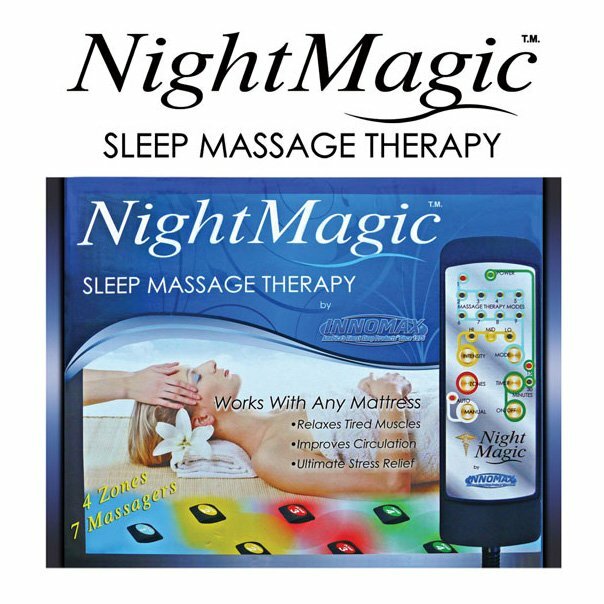 Can you imagine drifting off to sleep following a luxurious full body massage in your very own bed? 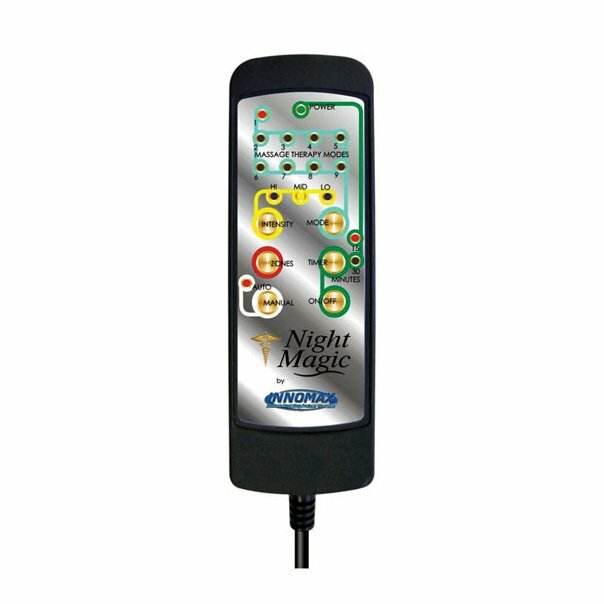 Our # 1 Best Seller, Night Magic Sleep Massage Therapy unit, is easy to install and will turn your mattress into a luxurious full-body massage bed. 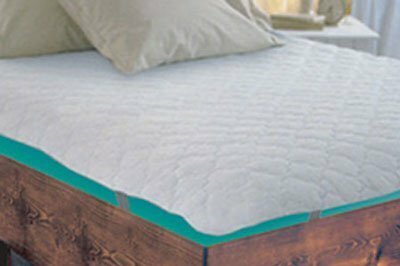 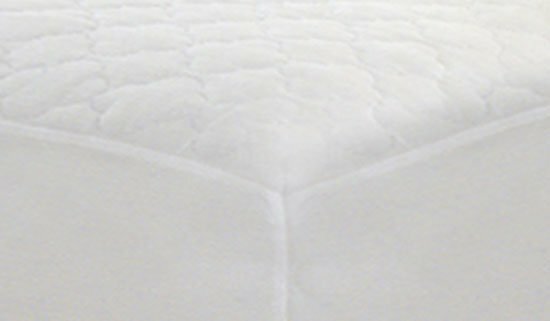 The massage motors slip between the mattress and box spring, and provide a steady massage or overlapping massage sensation. 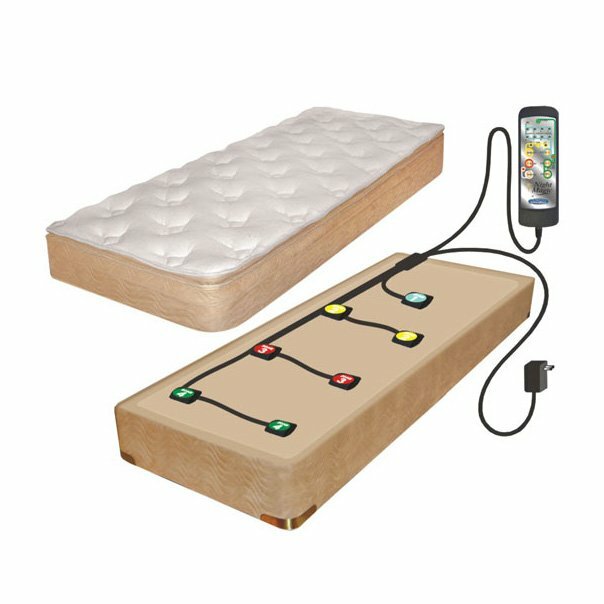 With 3 intensity levels, 4 zones and 7 massagers, you can create your very own sleep sanctuary.